A documentation about child golfers. Amazing to see the natural swings of the kids. The trailer below gives you some good impressions. Worth to have a look on how they train and compete. The Short Game - A documentation about junior golf. 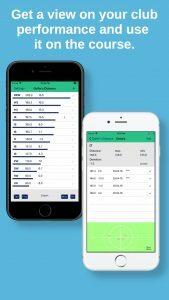 Author DirkPublished on December 15, 2018 Leave a comment on Golfer’s Distance V2.0 released! With the release of V2.0 we follow a new product policy. 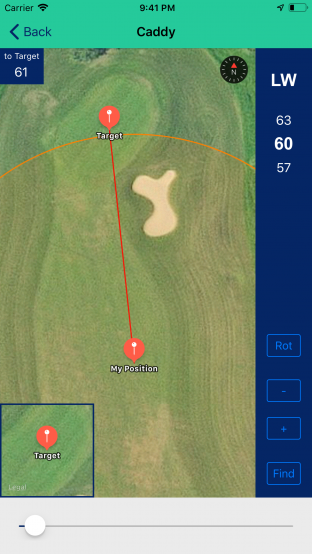 In the future there will be only one single app called Golfer's Distance. Consequently we have renamed Golfer's Distance Pro to Golfer's Distance. Golfer's Distance light is still available in some countries for an intermediate period. The new version allows to extent the functionality with an optional in-app purchase called 'Course Master'. After purchase the user has access to a map-view highlighting the average distance of all clubs. This feature is a great support for club selection. In addition to this major development step a slider has been added on the main screen supporting the player in club selection as well. Golfer's Distance helps you to record and analyze the distance and deviation for all your clubs in the bag. You can apply the app also to supports you in the club selection process on the golf course. Published on December 15, 2018 Categories OthersLeave a comment on Golfer’s Distance V2.0 released! Golfer's Distance allows now update of saved data. 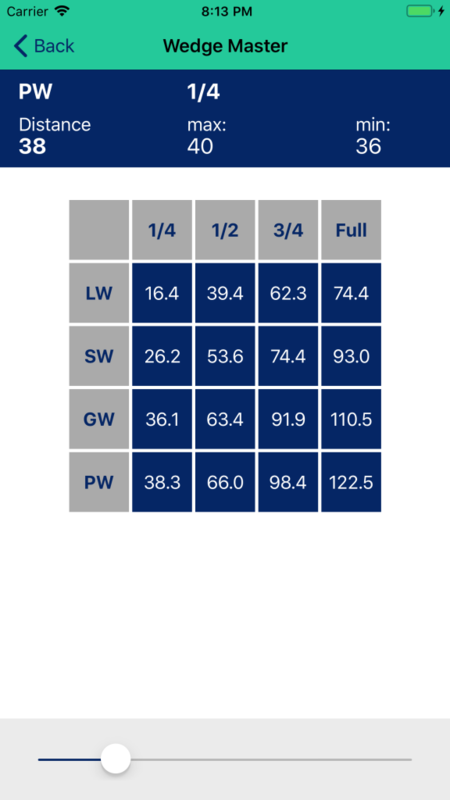 With version V1.7 of Golfer's Distance we have added the feature to modify data of stored swings. Sometimes it can happen that you do a mistake when section some parameters of a new data set (e.g. wrong club, tee info, etc.). The new feature allows you to adapt such parameters later on. We also updated the getting started guide distributed with the app (accessible via Settings menu). Author DirkPublished on August 13, 2018 September 3, 2018 Leave a comment on Why we developed Golfer’s Distance? Published on August 13, 2018 September 3, 2018 Categories Dirk's BlogLeave a comment on Why we developed Golfer’s Distance?